Bro. 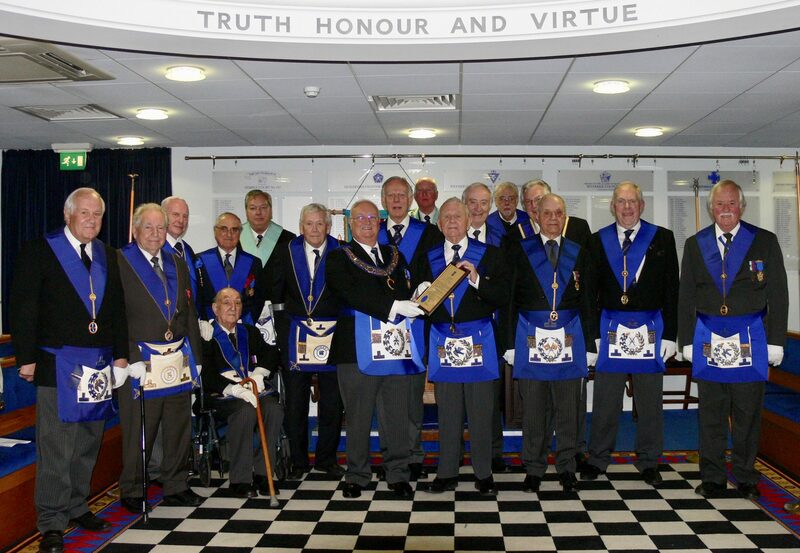 James Radford-Flint, was passed to the degree of a fellow-craft on Thursday March 8th, and Bro …………. 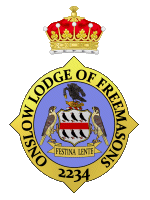 will be passed for us on the 20th March at Bordon Garrison Lodge 7538.